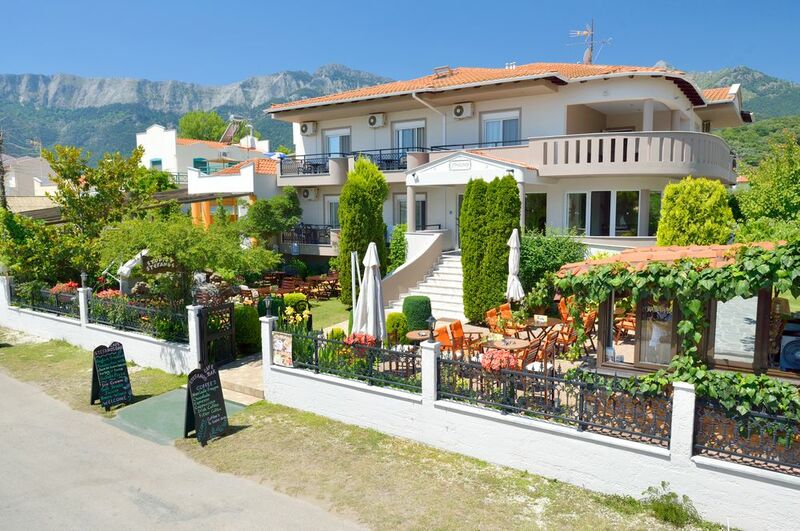 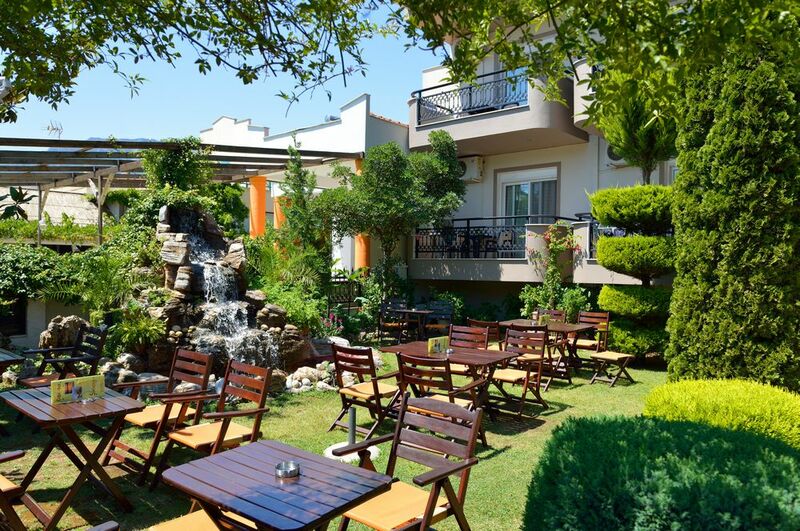 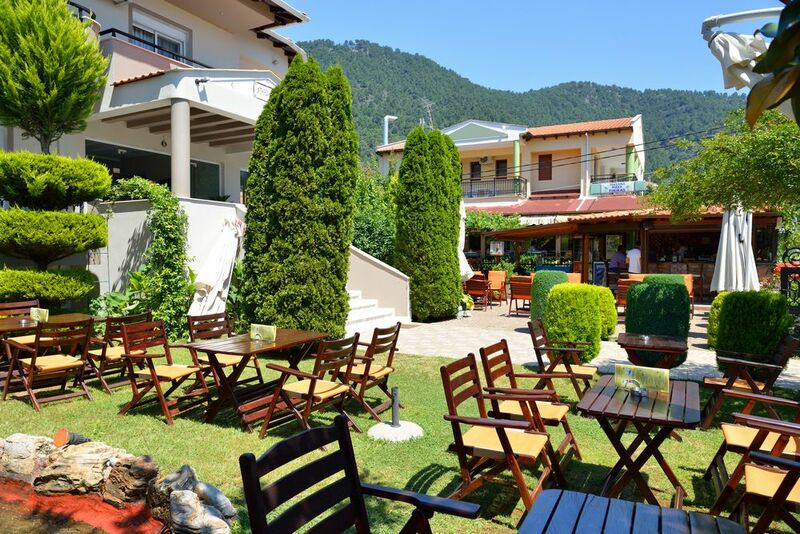 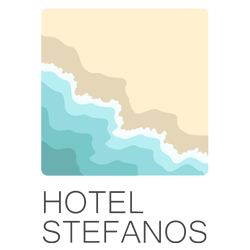 Hotel Stefanos is located at the most popular and most beautiful beach of Thassos, Golden Beach. 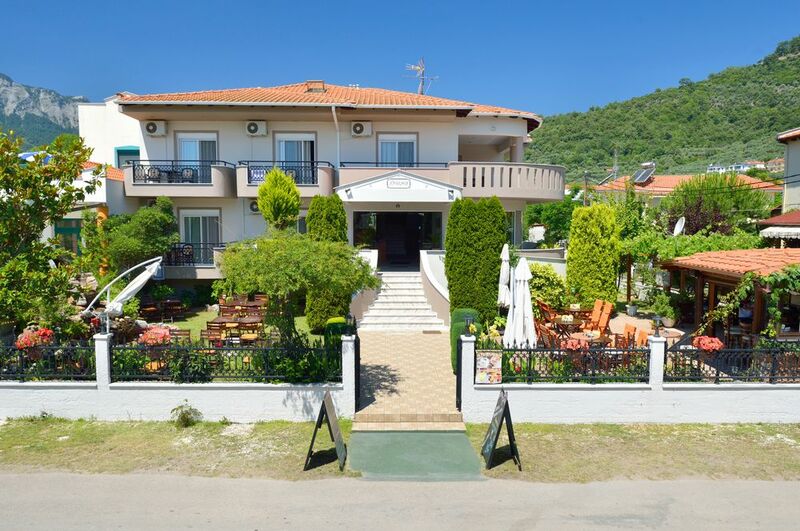 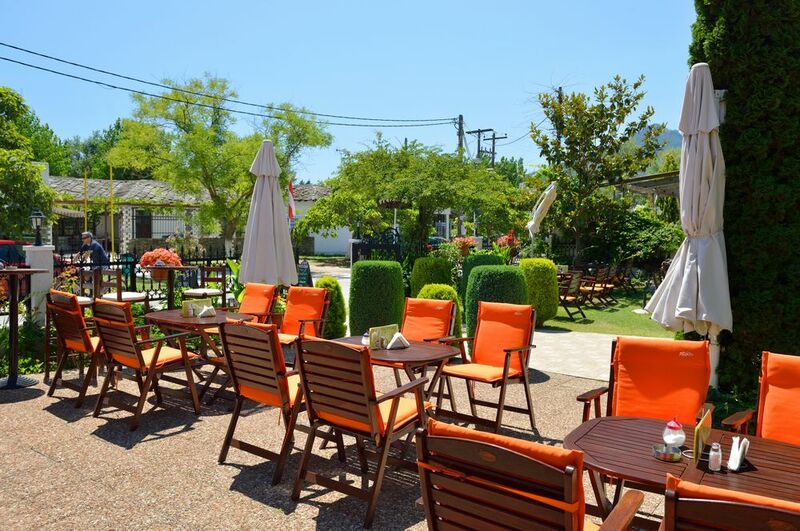 Just a few meters from the beach, our hotel is ideal for those wanting to enjoy the sea and the sun. 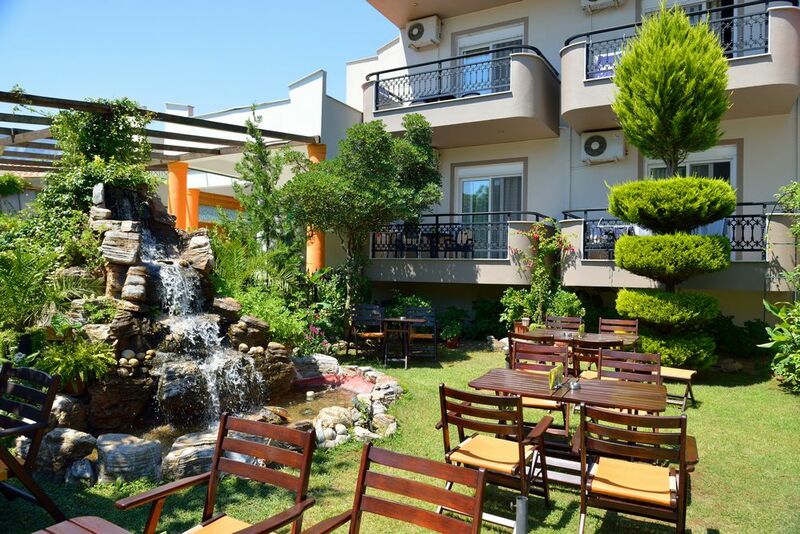 The hotel was built in 2003 and has 10 spacious rooms. 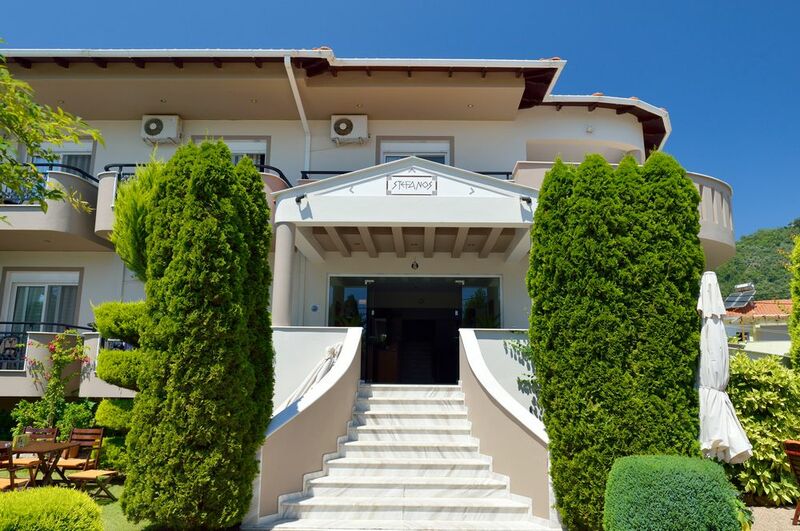 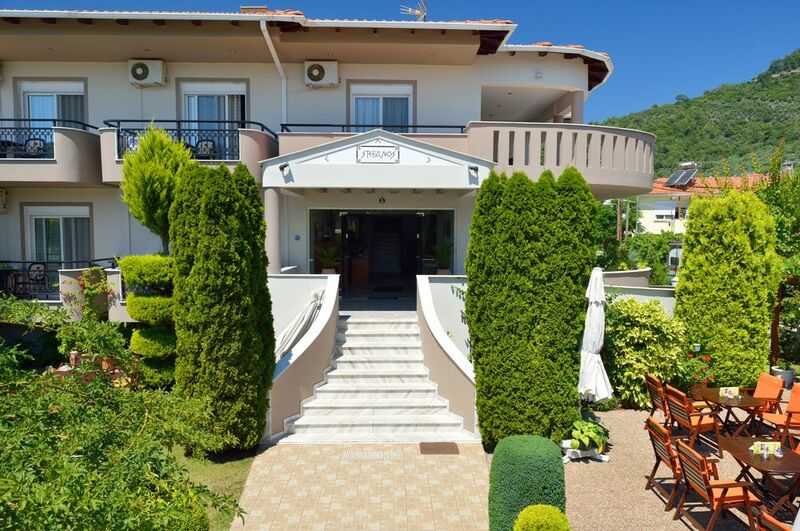 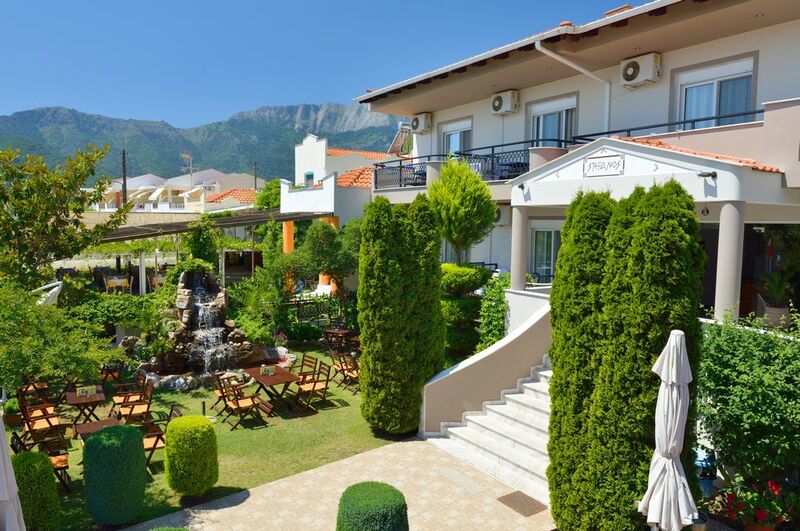 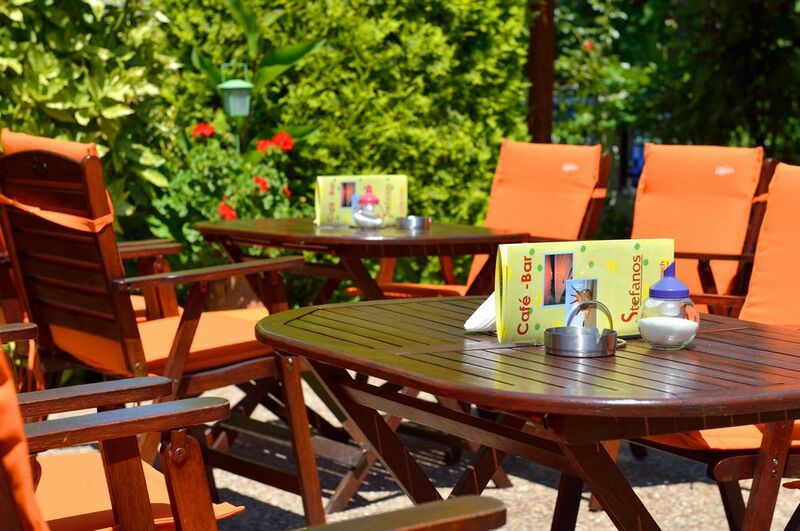 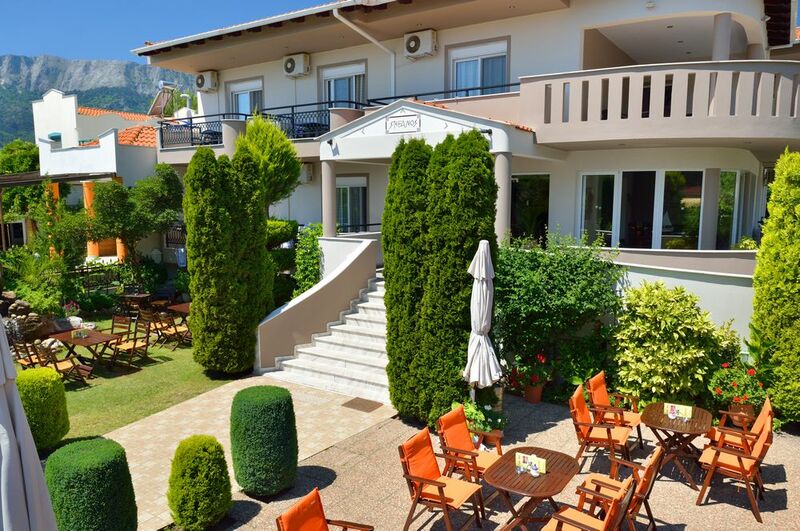 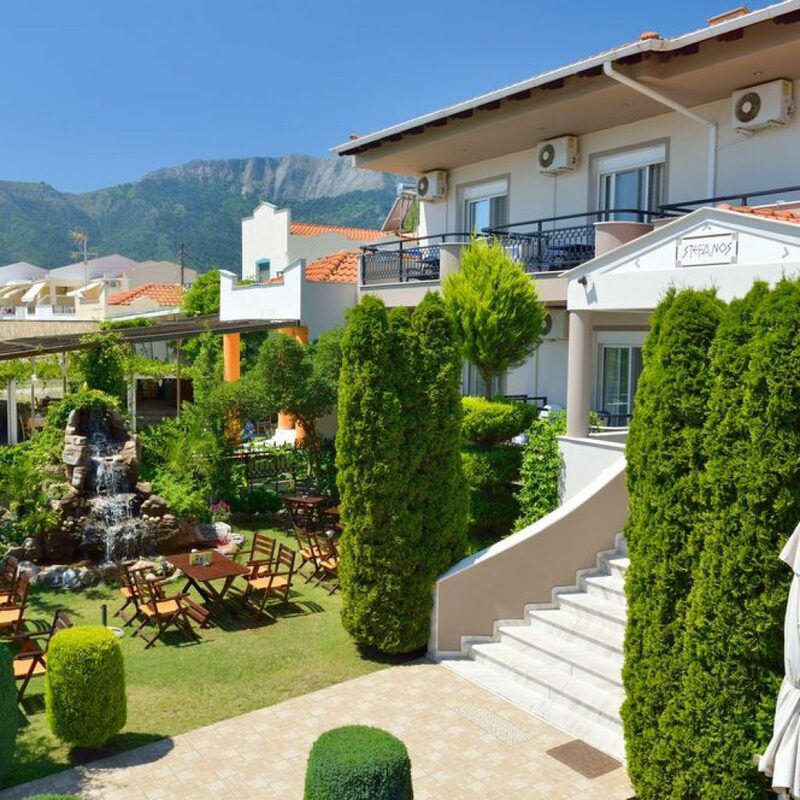 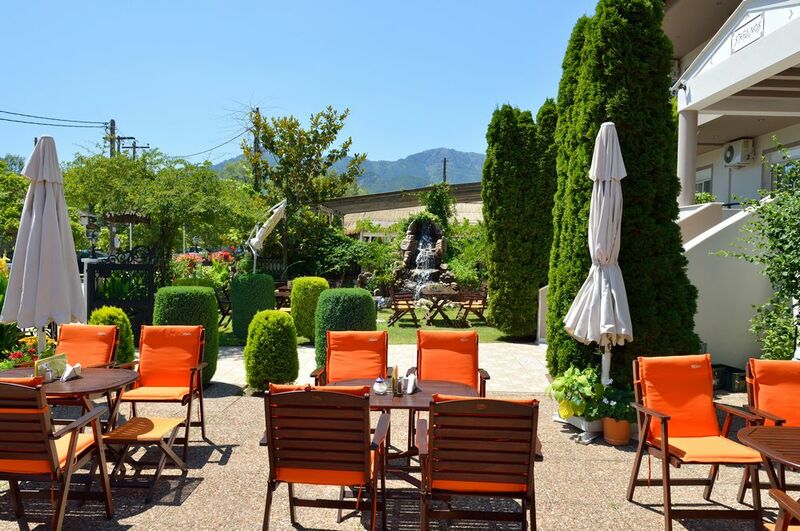 Hotel Stefanos has private parking, cafeteria and is ready to offer your dream holidays.